Here at OrganicAuthority, we&apos;re happy to be your guides on an adventure through the world of locally made organic cheeses. We&apos;ve already visited the Northeast, Wisconsin and Oregon. Today, let&apos;s continue our journey through local cheesemakers by taking a look at Southwestern cheeses. 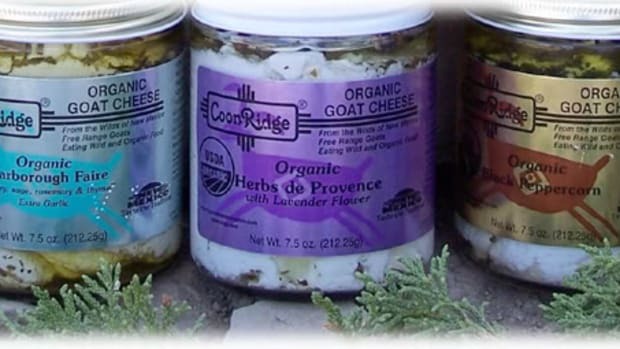 Since 1981, Coonridge Organic Goat Cheese has been supplying the Southwest with flavorful, nutritional organic goat cheeses. 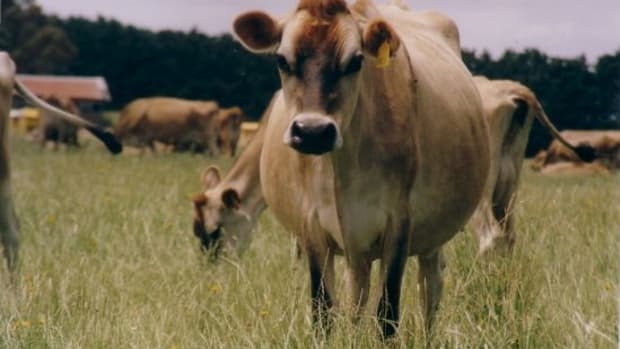 Coonridge is a strong promoter of sustainable, organic animal farming and cheesemaking, with a philosophy that encourages living in harmony with our surroundings and learning to appreciate what can be made as naturally as possible. For her efforts, Nancy Coonridge recently received the New Mexico Farmer of the Year award. Joan Quinn prasied her for being "an example and inspiration to anyone who is interested in integrating livestock production with nature." Nancy&apos;s goats are not fed any grain, and the mothers raise the replacement animals. Nancy herself told us that organic farming is important to her for several reasons. "I want to live in a world uncontaminated by industrial agriculture toxins. 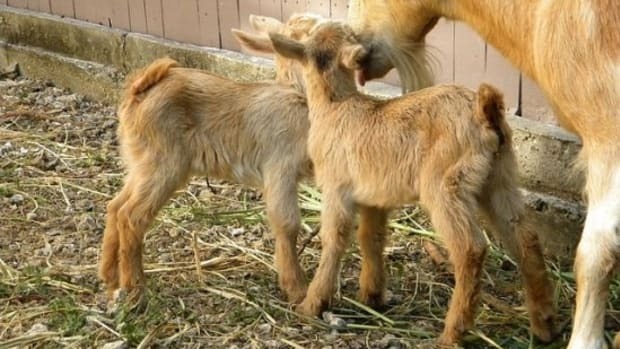 I want my goats to have a natural life and express their goat nature on browse." Not only is Nancy&apos;s cheese certified organic, but she reaps the benefits of her surroundings, making her oil-preserved spreading cheese with locally sourced herbs and spices from her native New Mexico. 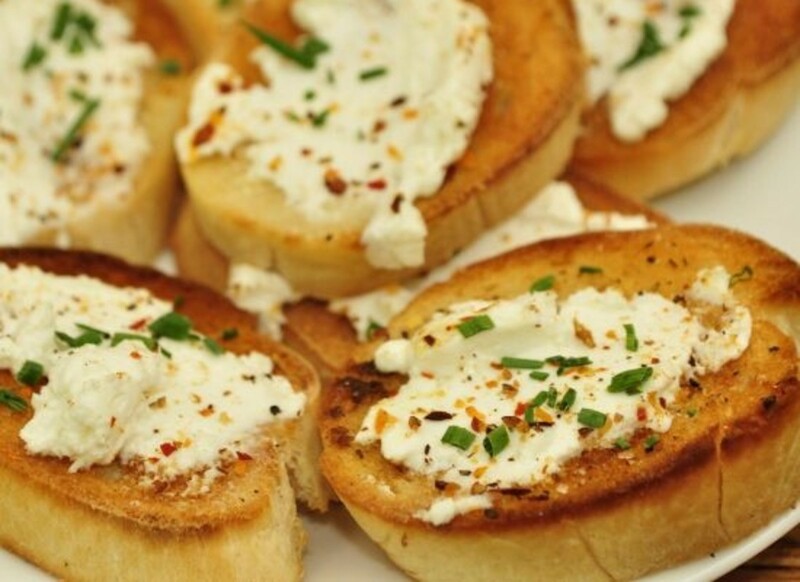 "My most popular hot flavor is my Flame Roasted Green Chile and Garlic goat cheese. It is the taste of the Southwest!" 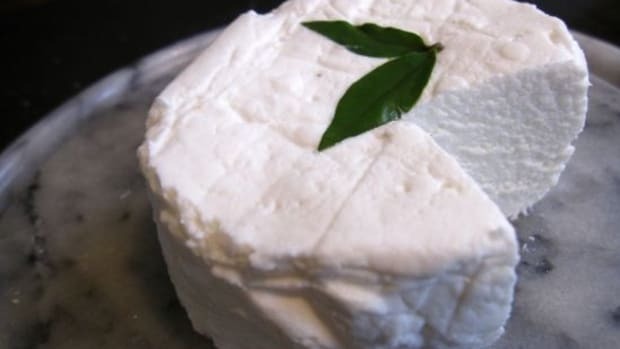 Check out a review of Coonridge&apos;s goat cheese from our very own Barbara Feiner. Black Mesa Ranch is yet another farm that has made the decision not to be certified organic out of concern for the health of their animals. 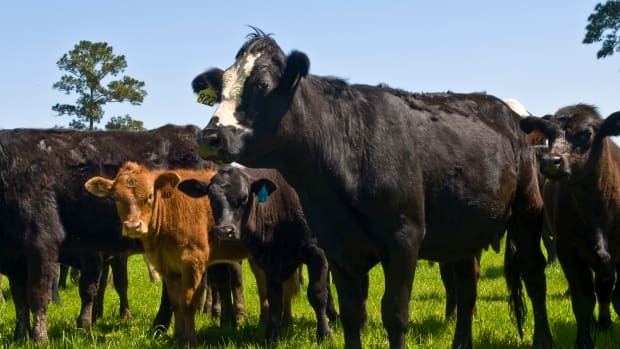 David Heininger tells OrganicAuthority, "While we strive to keep our herd managed as organically as possible, our primary goal is healthy animals and we are not certified organic. We are certified Humanly Raised and Handled which actually precludes us from organic certification in certain ways." Why choose anything other than organic? David was happy to clue us in. 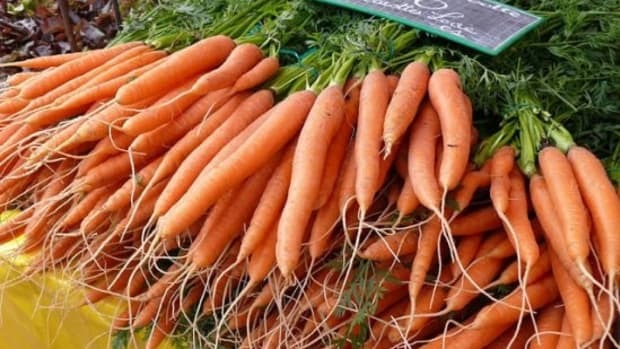 "We were quite discouraged and disappointed when we first looked into Organic certification at how absent in the priorities was any concern for animal welfare," he says. "In our experience, only healthy, happy animals can make the highest quality food products." Black Mesa&apos;s 280 acres are organic certifiable land, but the grain fed to the animals is not certified organic. Ill animals are also occasionally treated with antibiotics, though never prophylacticly and only when truly necessary. "If we were organic, we would have to permanently pull such goats from the organic milk line," says Kathryn Heininger, the herd manager. "The milk from treated goats is not used in the making of any of our dairy products until the drugs are cleared from their system." These decisions, and others, make for the healthiest and happiest animals and, according to David, a far more delicious product. "Organic farming, as an ideal, is still important to us," David is quick to mention. 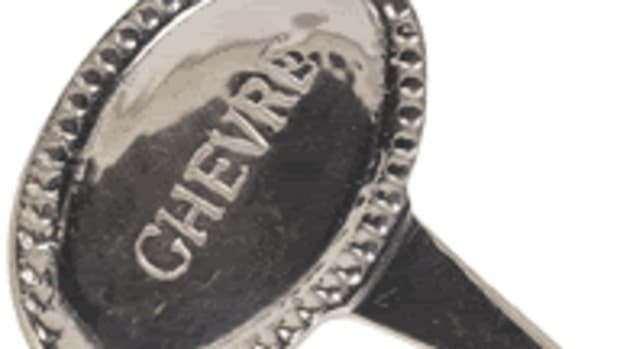 "We follow many of the tenets as a matter of our standing management style. Almost everything we personally eat or serve to our guests and workshop participants comes from our own farm, so making healthy food is important to us." Black Mesa produces not only cheese, but beef, pork, poultry and milk, as well as herbs and vegetables. In addition, David and Black Mesa place a high priority on local eating and getting to know the sources of your family&apos;s food. "The Certified Organic standards are a useful tool where customers are far removed from the sources for their food," he says, "But we have found that our one-on-one personal relationship with our customers is all we need. 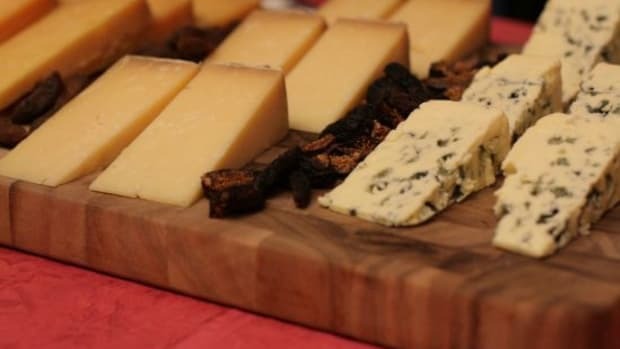 When the cheese buyer can look the cheese maker in the eye and ask him &apos;Do your goats get performance-enhancing hormones?&apos; or &apos;Do your goats get medicated feeds?&apos; and the cheese maker can honestly say &apos;No,&apos; the need for third-party involvement dissolves." David is a big fan of the Goats Milk Caramel Sauce (Cajeta or Dolce de Leche), but he also recommends the four varieties of Fresh Goat Cheese made by Black Mesa. "Often called &apos;chèvre&apos;, it is a sweet and creamy un-aged cheese that really lets the excellent quality of our Nubian goat herd’s milk shine through. Because the herd is free-range, the milk (and thus the cheese) evolves a little as the seasons change, reflecting the varying diet of &apos;The Girls&apos;. This is exactly what an artisan farmstead cheese should be: responsive to the terroir and situation from which it comes."